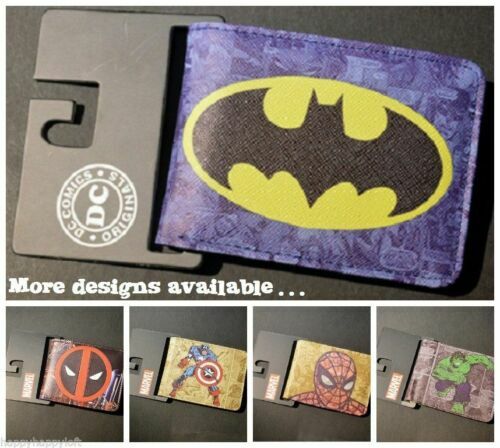 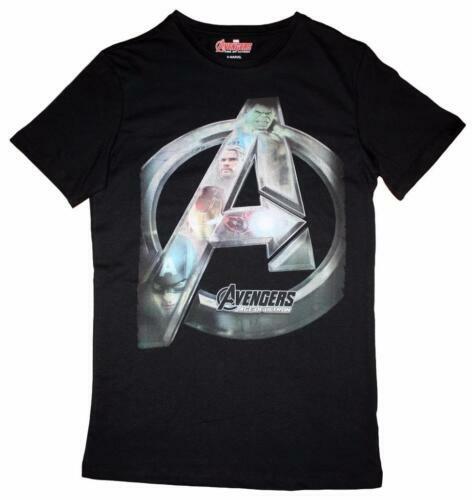 Fashion MARVEL UNIVERSE Men's and woman`s T-Shirts. 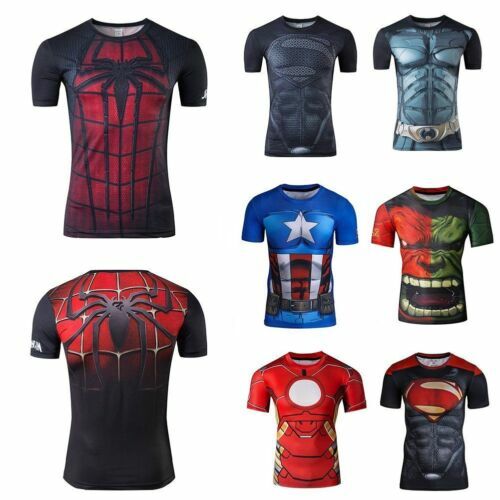 New 2018 Fashion MARVEL Spiderman Men's cotton short sleeves, casual T-Shirts. 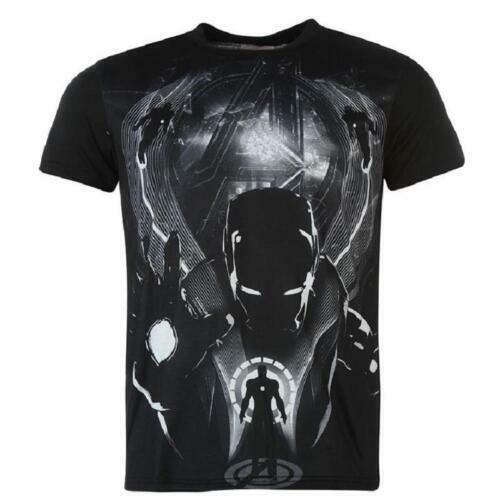 New 2018 Fashion MARVEL Men's cotton short sleeves, casual T-Shirts.